Background: Pulmonary endothelium is an active organ possessing numerous physiological, immunological, and metabolic functions. These functions may be altered early in acute lung injury (ALI) and further contribute to the development of acute respiratory distress syndrome (ARDS). Pulmonary endothelium is strategically located to filter the entire blood before it enters the systemic circulation; consequently its integrity is essential for the maintenance of adequate homeostasis in both the pulmonary and systemic circulations. Noxious agents that affect pulmonary endothelium induce alterations in hemodynamics and hemofluidity, promote interactions with circulating blood cells, and lead to increased vascular permeability and pulmonary edema formation. 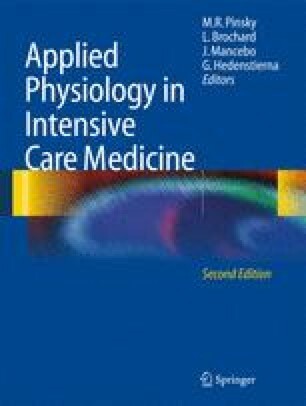 Objective: We highlight pathogenic mechanisms of pulmonary endothelial injury and their clinical implications in ALI/ARDS patients.